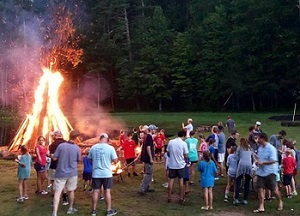 600 beautiful acres in the North Georgia mountains. 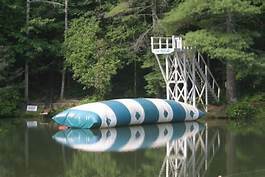 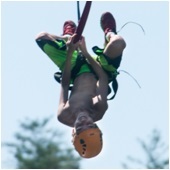 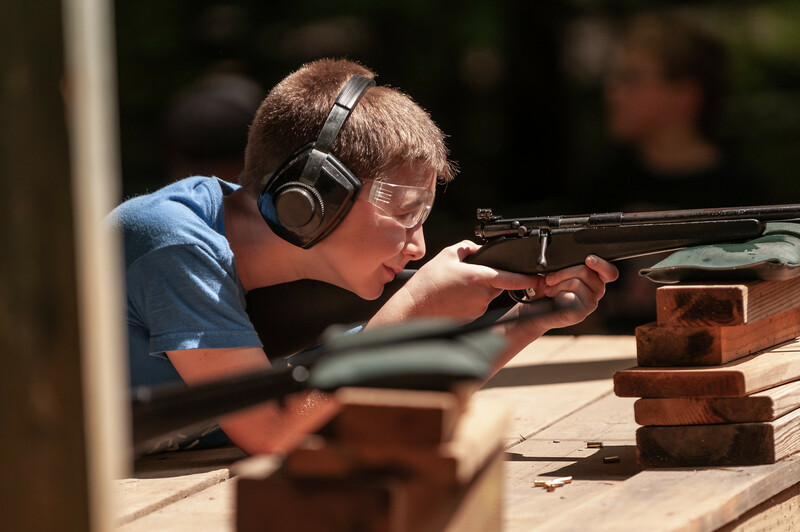 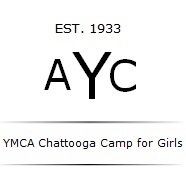 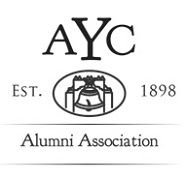 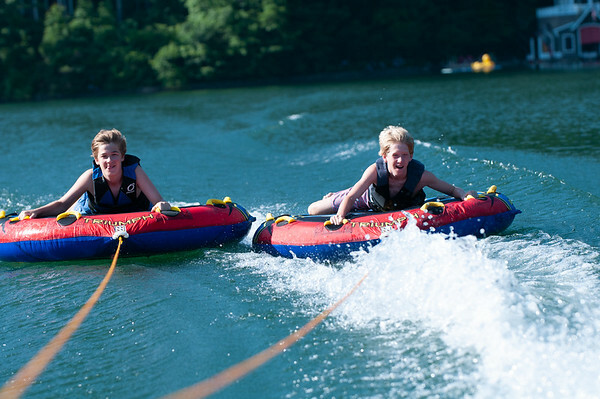 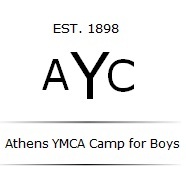 Athens YMCA Camps for boys and Camp Chattooga for girls both tucked in between Tallulah Falls and Lake Rabun. 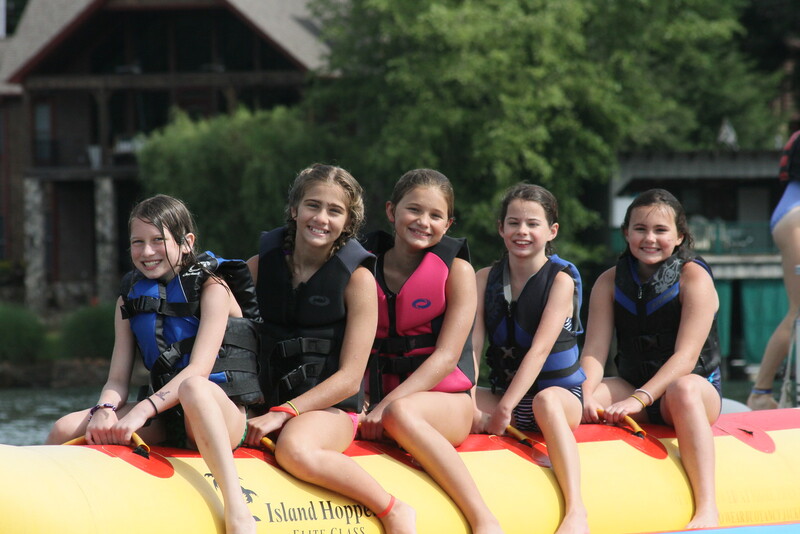 Many third, fourth and even fifth generation campers have attended. 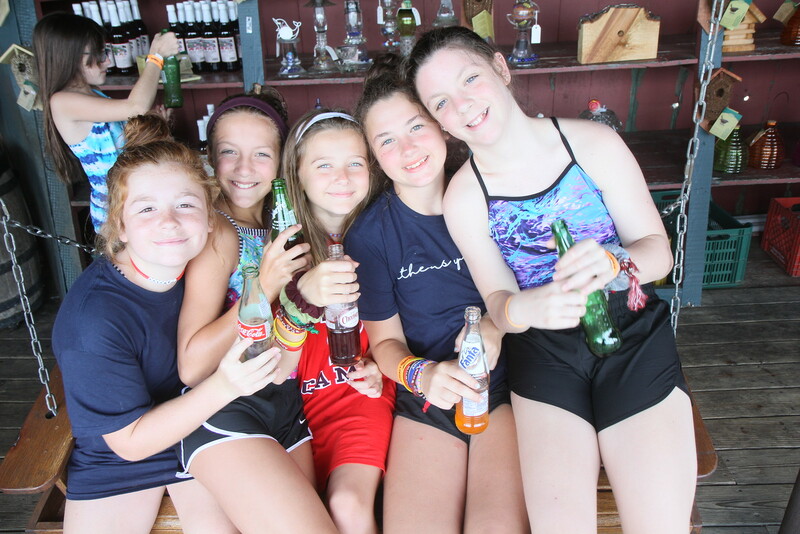 Come be part of our 122nd season!